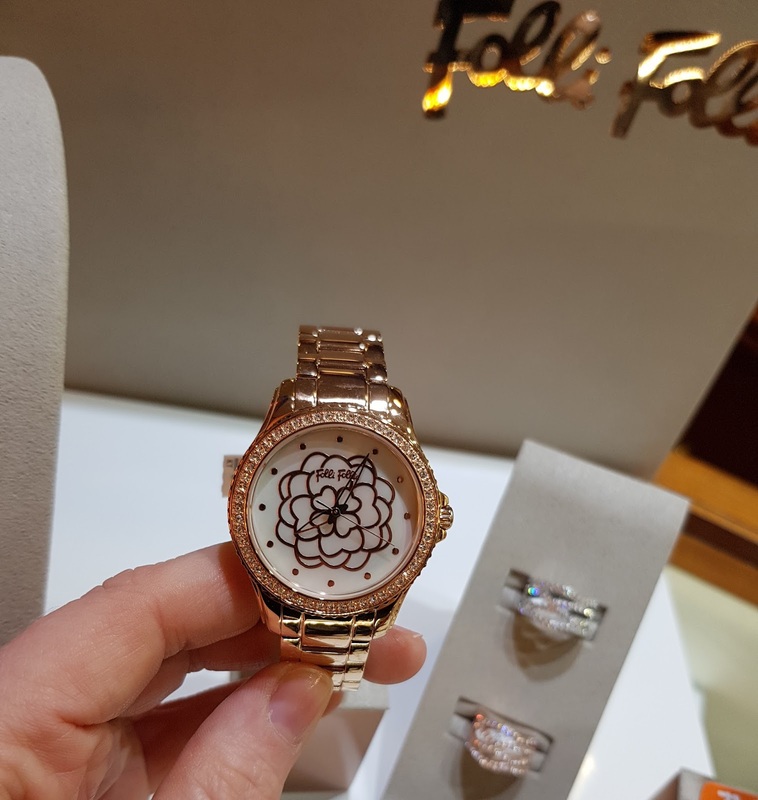 I was lucky enough to be invited along to check out the new range while I was in town last week and I was completely blown away. 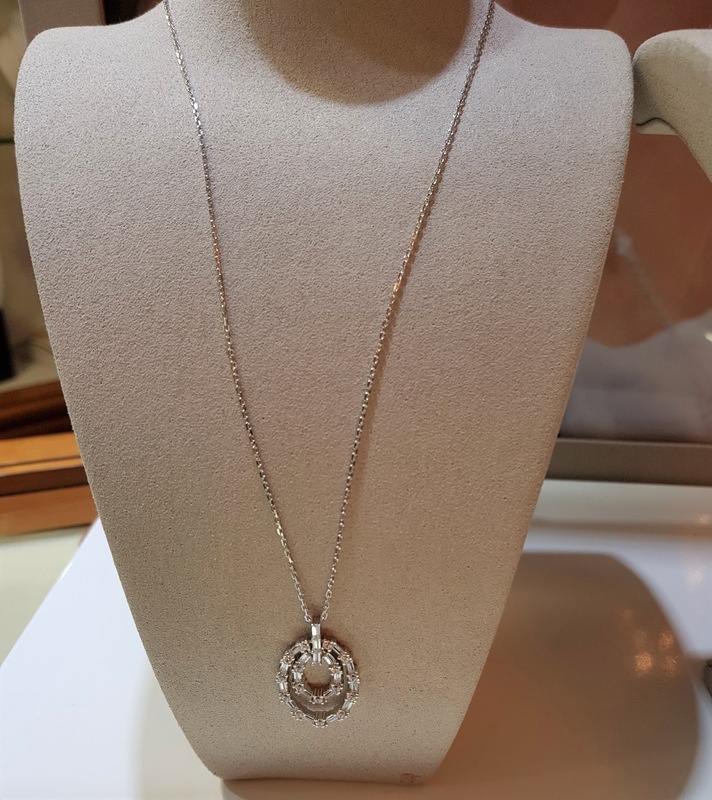 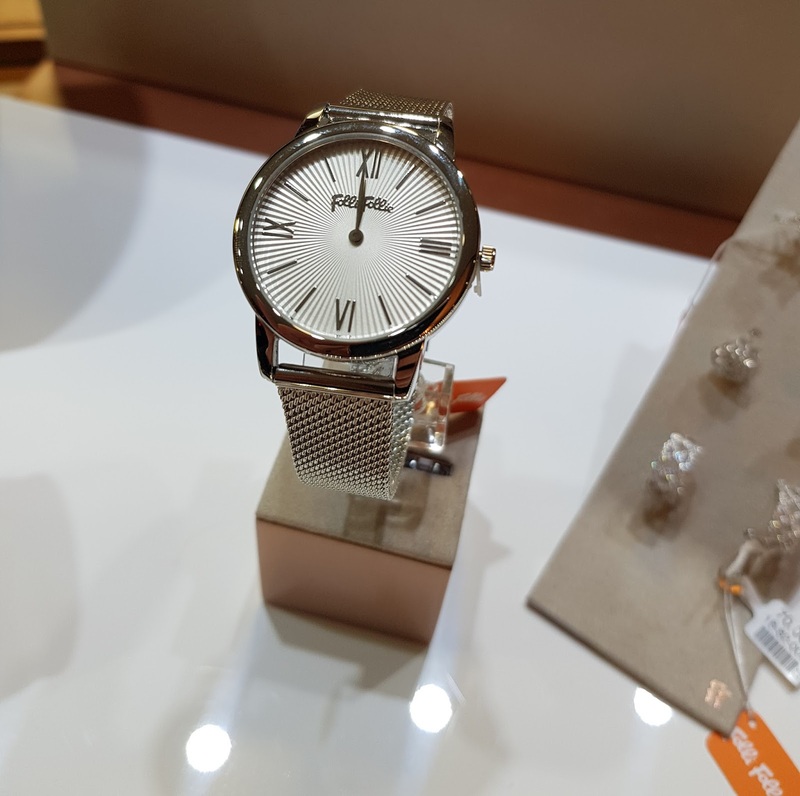 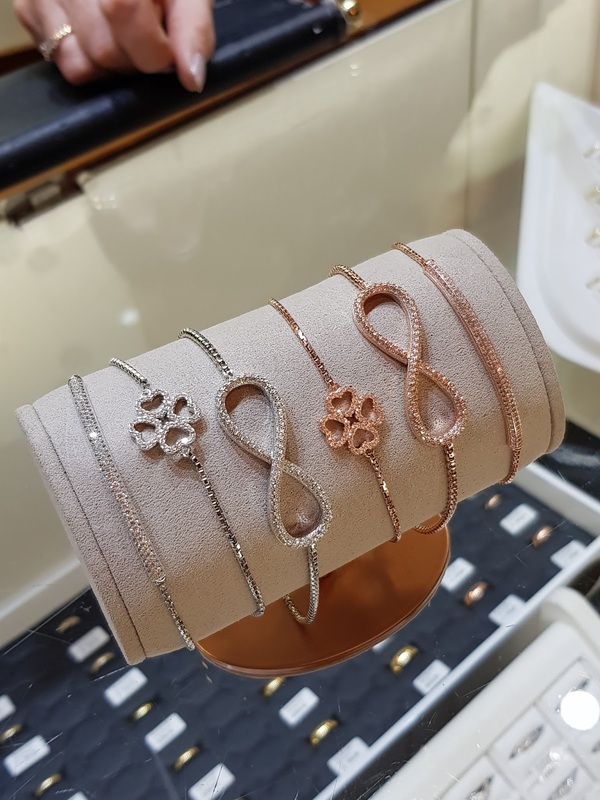 Not only is the range absolutely stunning, well priced and stylish, the staff in Shannon's Jeweller's were so helpful, knowledgeable and accommodating. 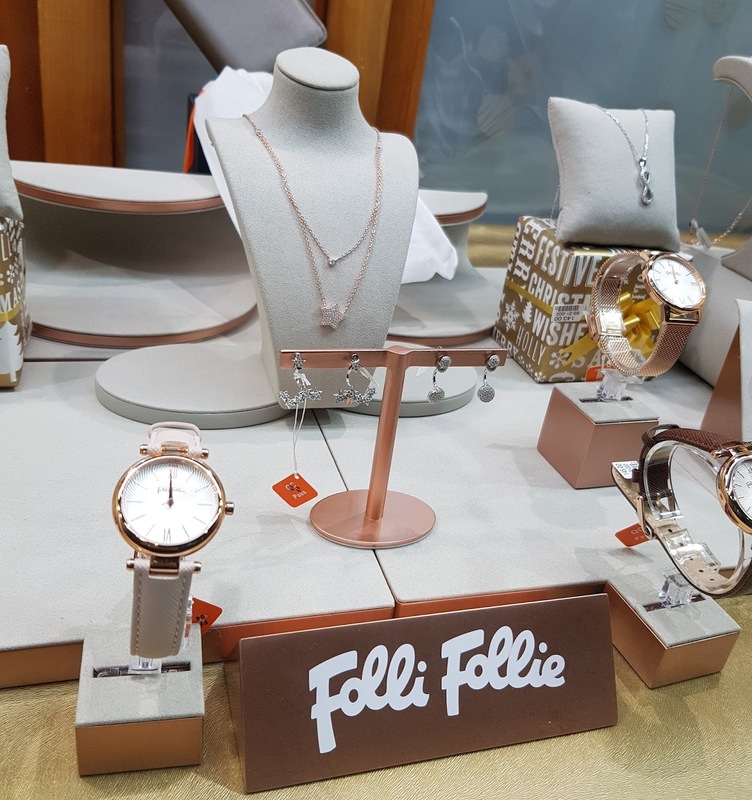 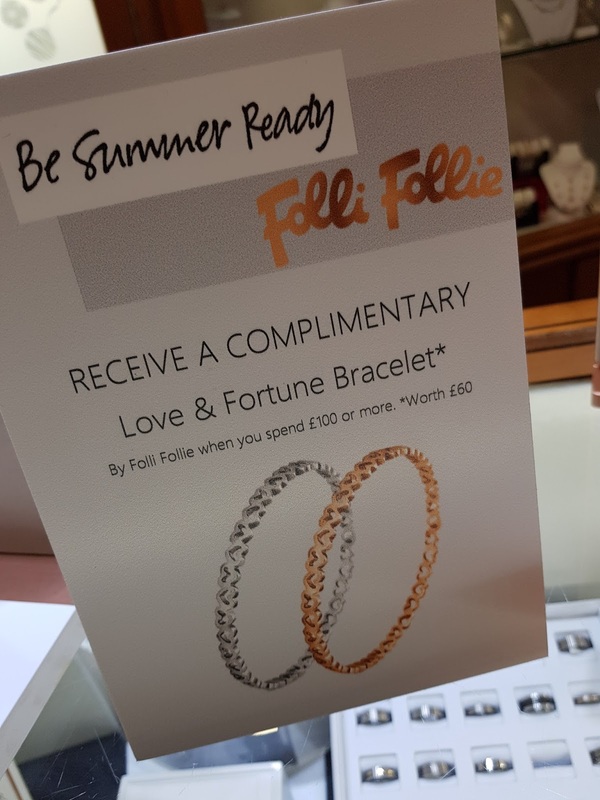 Folli Follie is a Greek brand and one I've actually never come across in Northern Ireland before. 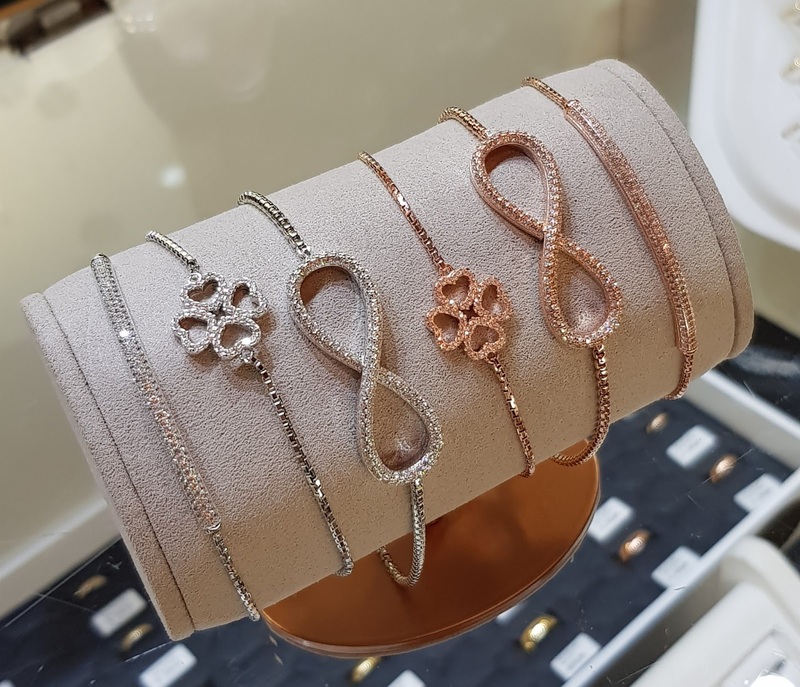 The latest collection is a dreamboat of silver and super chic rose gold pieces. 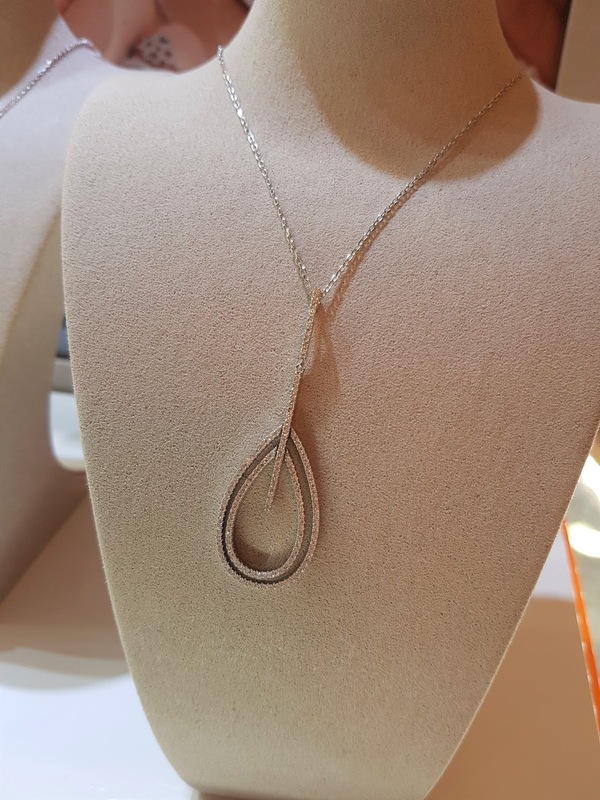 It's very delicate, feminine and would make the ideal Christmas gift. 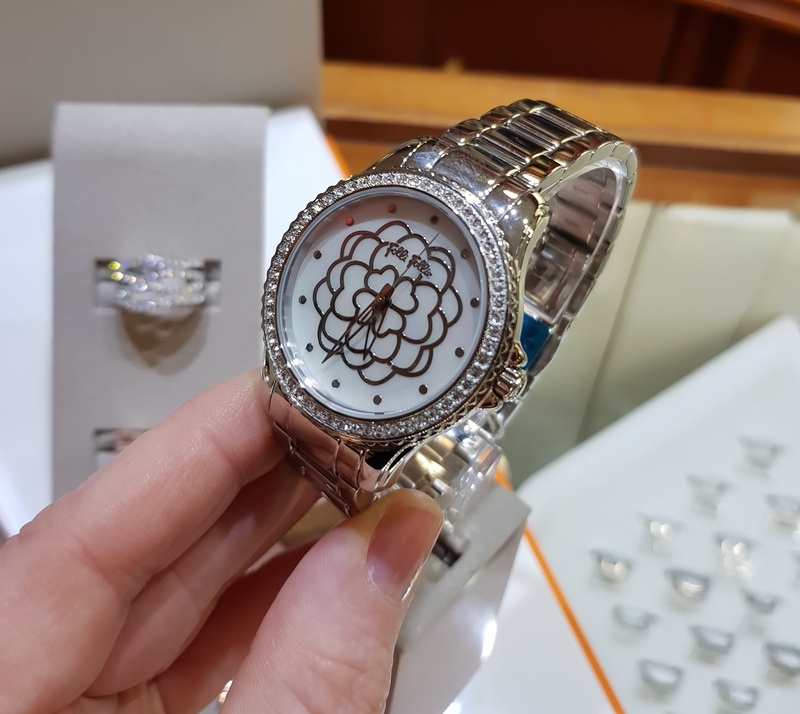 Shannon's Jeweller's are located in on Market Square North in Lisburn and are a home-grown, third generation family business. 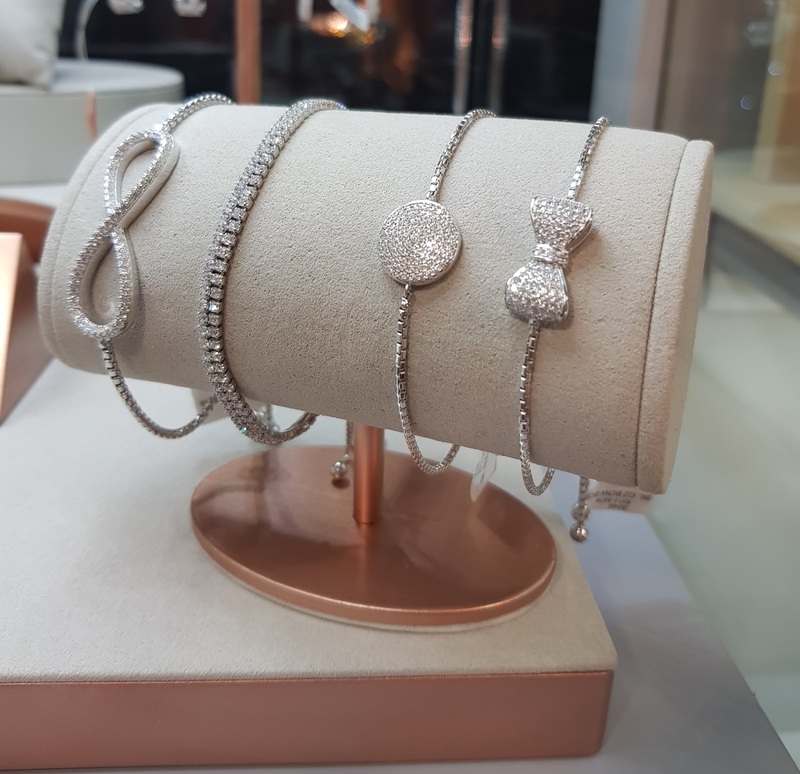 They also stock brands such as Tag Heuer, Gucci, Ted Baker, Lacroix and many more, as well as specializing in diamond engagement rings.